The post position draw was rather uneventful except perhaps for Wood Memorial (G1) winner Wicked Strong, who drew the 20 post. Big Brown won the 2008 Derby breaking from the 20 slot. The colt is 8-1 on the morning line and horse bettors can lock in betting odds of 10-1 at Bodog. Rajiv Maragh will get a leg up on the colt. The second choice on the morning line is the Bob Baffert trained Hoppertunity at odds of 6-1. The colt ran second in the Santa Anita Derby, beaten 5 ¼ lengths for the top spot by California Chrome. The colt earned his way into the race by winning the Rebel (G2) at Oaklawn Park in his previous start. The colt will break from the 11 post with Mike Smith aboard and Bodog currently has the colt listed at 8-1 in early betting. Trainer Todd Pletcher will send out four runners looking to improve on his 1 for 36 record in the race. His leading candidate is Arkansas Derby (G1) winner Danza, who is 10-1 on the morning line. The colt paid $84.60 in his upset win at Oaklawn Park. Joe Bravo gets the return engagement on the son of Street Boss, who is listed at betting odds of 8-1 at Bodog and will break from the four post. Pletcher's other runners are We Miss Artie, who will break form the seven post and is 50-1 on the morning line, 30-1 longshot Vinceremos, who breaks form the nine post and Intense Holiday, who breaks from the 12 post at odds of 12-1. Horseplayers can lock their prices in advance in the Bovada Racebook and look for a wide variety of props and match up betting coming up for Friday’s Oaks card and Saturday’s Derby card. Racing gets underway on both days at 10:30am (ET) and the action will be covered by NBC Sports Network and NBC. 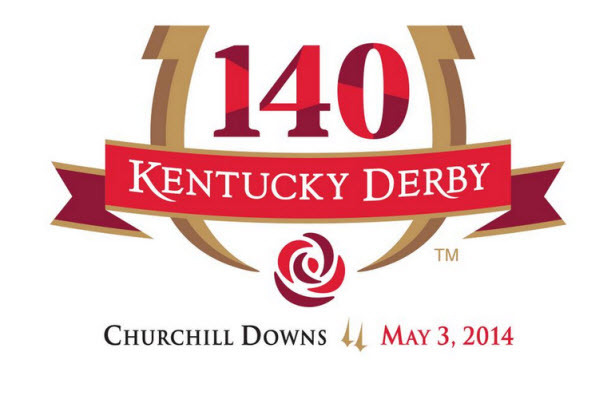 For a complete list of entries, post positions and betting odds for the Kentucky Derby via Bodog click here.